What gift are you going to buy your Mom for Mother's Day? I am finding some GREAT deals at My Gift Stop. My Gift Stop, is an online shop offering luxury goods that are dedicated to giving back to society, donating 5% of every sale to the global medical relief nonprofit, Direct Relief. 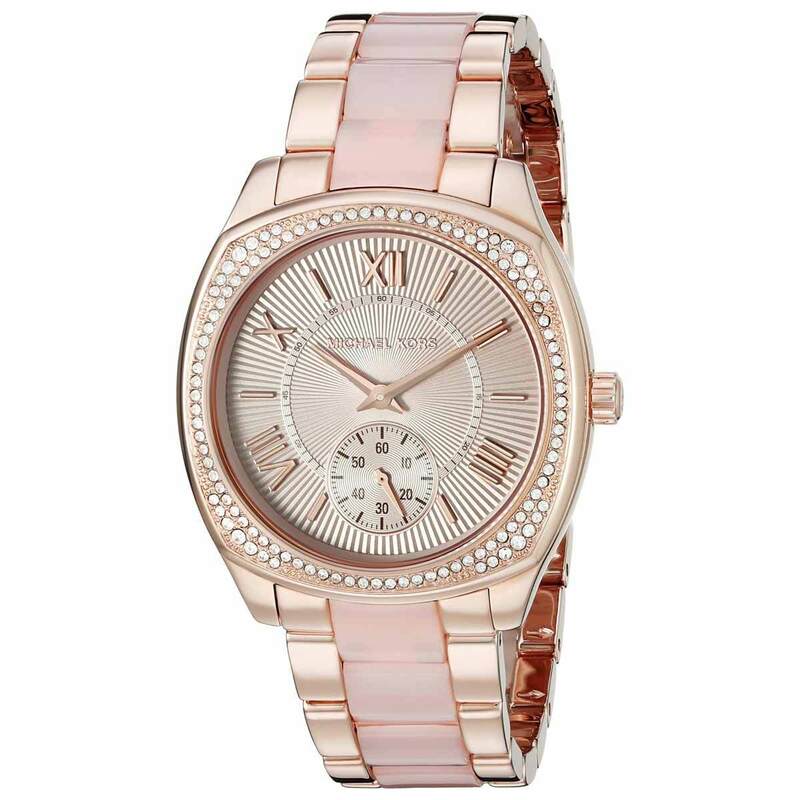 I am loving all things Michael Kors on My Gift Stop. Check out this fabulous watch! With the discount prices, this is an item I would love to have. If my children are reading this, here is your time to score some cool points with Mom! I love the rose gold color and the bling on the face of the watch. I am also in love with this Michael Kors bracelet. I love the disc charms and the toggle fastening closure. I can see it on my arm now! This is a very fashionable and trendy bracelet! You do not have to go broke finding gifts for your Mom on Mother's Day. My Gift Stop is your one stop shopping online venue. You can get luxury items for Mom at rock bottom prices.They have watches, purses, bracelets, shoes, and so much more. You are sure to find the perfect gift for Mom. What are you waiting for? If you like to save money on gifts, you need to check out this site. With so many gifts to choose from, you are sure to find that perfect gift. at a price point you can afford. Guess what? 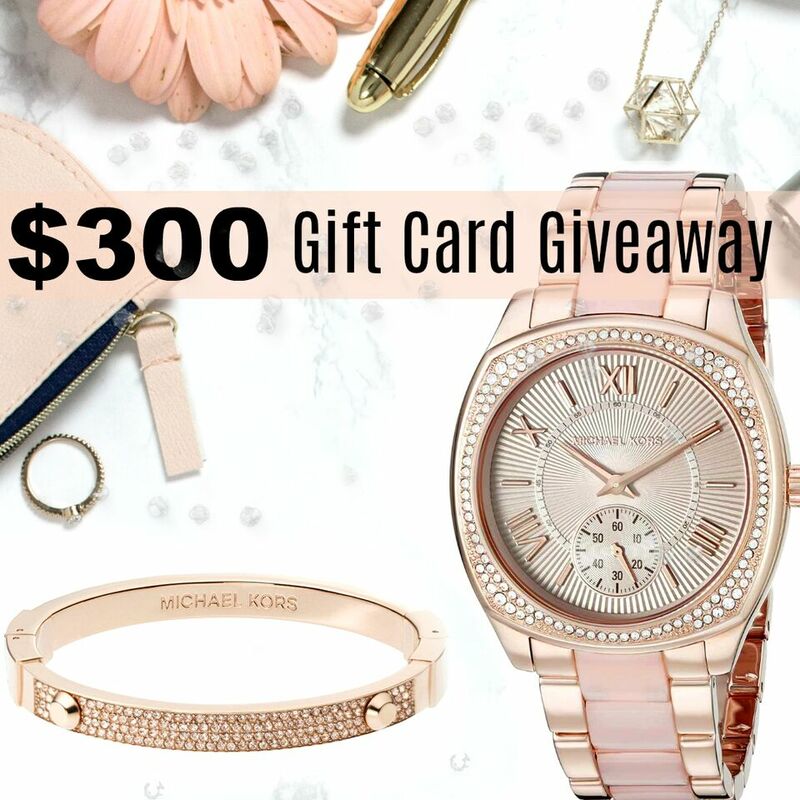 You can win a $300 gift card to my Gift Shop! The entry is SUPER easy! Go HERE and enter now! With discount prices, you can buy a lot with the $300 Gift Card. What would you buy if you won? Mother's Day is May 13th, so you have time to browse around and pick out the gifts you would like to give. Share the site with others you know are looking to buy luxurious gifts for Mother's Day. They will love that you showed them how much they can save on these luxury items. And, don't forget enter the contest for the $300 gift card!